If your situation progresses too far, you may be forced into the unfortunate situation of having to give your house back to the bank in Columbia Missouri, leaving you temporarily without a place to stay. In addition, there may be long-term consequences, including a dramatic and long-lasting impact to your credit (and your ability to get a house in the future). 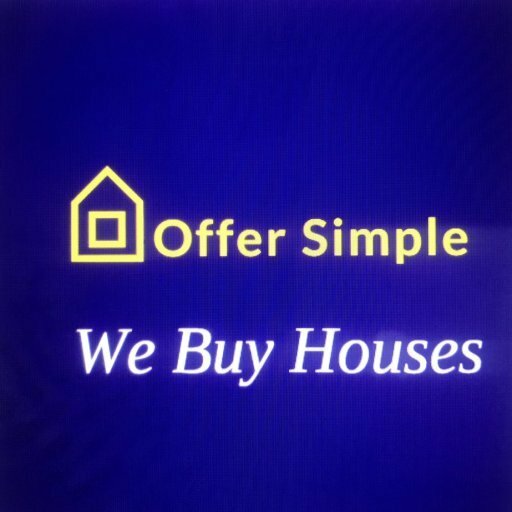 At Offer Simple, we’re professional real estate investors. 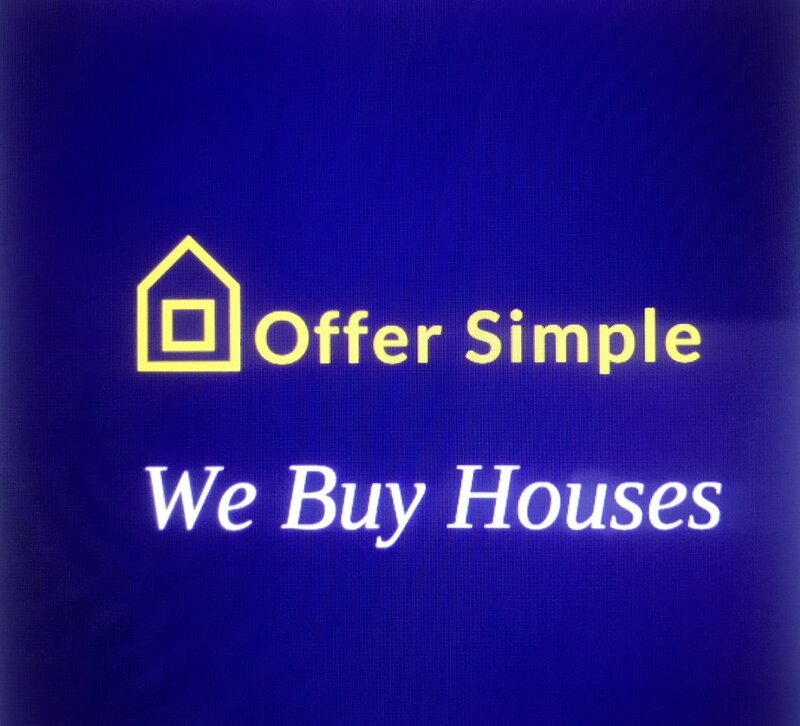 Contact us today at 573-567-0690 to find out what we can offer you for your house — even if it needs repairs.